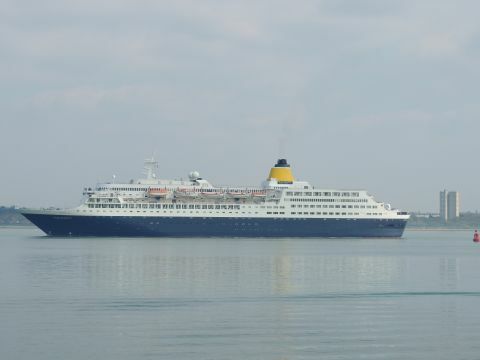 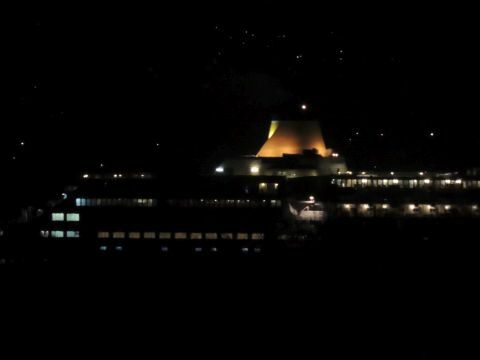 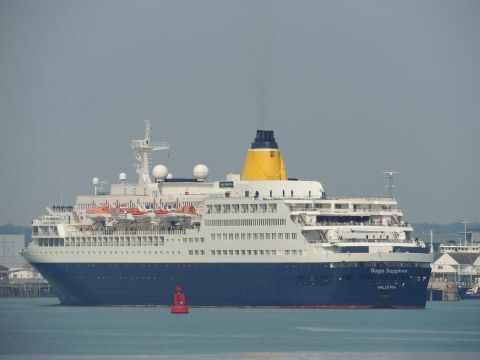 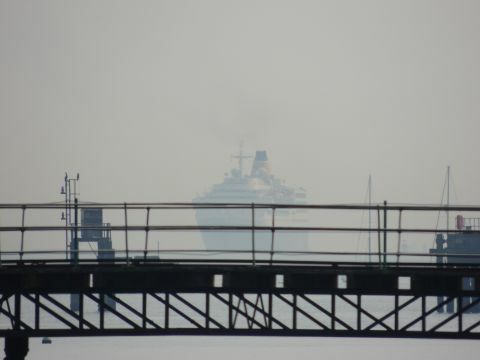 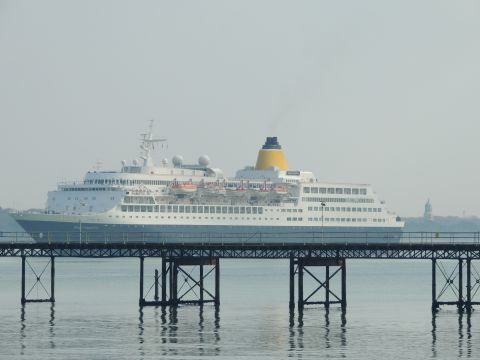 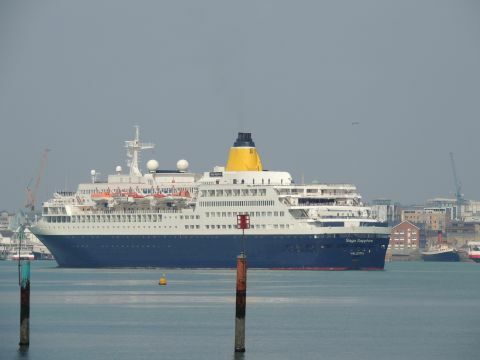 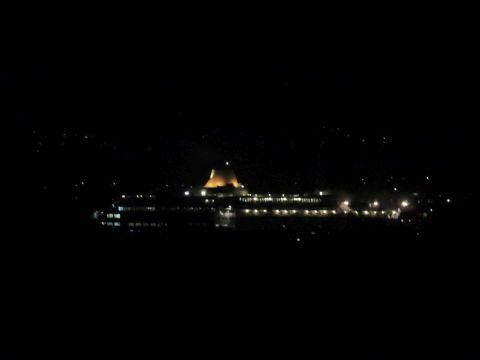 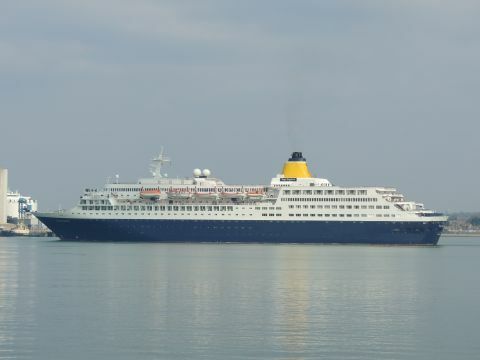 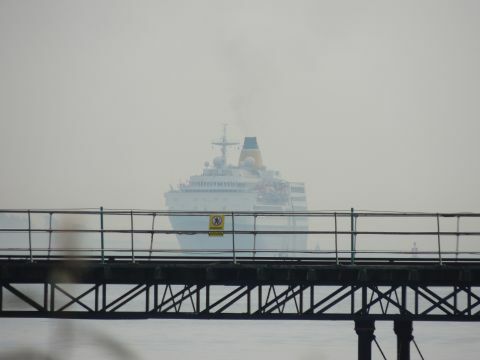 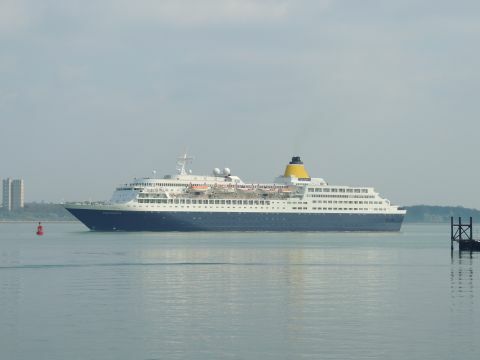 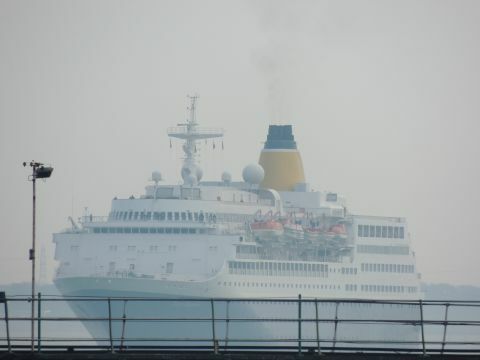 Saga Sapphire ended a cruise on the 28th March 2019 which had begun on Dover but, due to weather, arrived for 12.30pm instead of 8am. 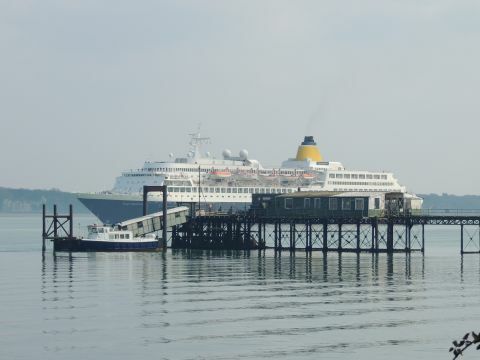 It was a lovely mild day and the sun came out as she neared Hythe pier. 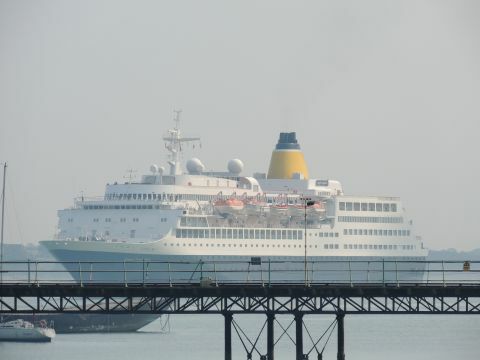 I had things to do so didn't wait for her to dock. 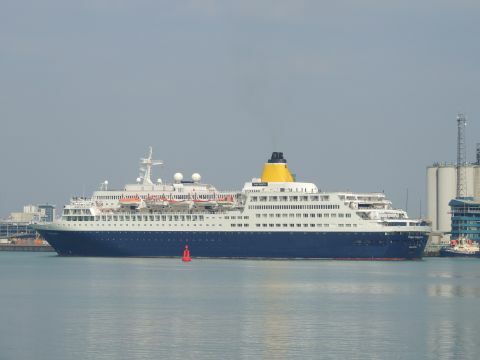 She was supposed to sail at 7pm but it was put back until 6.30am the following morning before being brought forward again to 11pm.